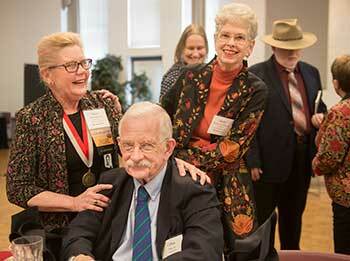 Westover Alumni is open to Lynchburg alumni who attended college more than 45 years ago. Westover Alumni Weekend is a time to gather together to recall favorite memories – and to make new ones. Please join us for upcoming Westover Alumni Events! Westover Alumni Weekend – April 5-7, 2019. Classes of 1954, 1959, 1964, and 1969 are in Reunion.